Address: 246/2B Nguyen Dinh Chieu, Ham Tien, Phan Thiet, Vietnam. Mui Ne is a beach resort town about 6 hours from Saigon (depending on the traffic). 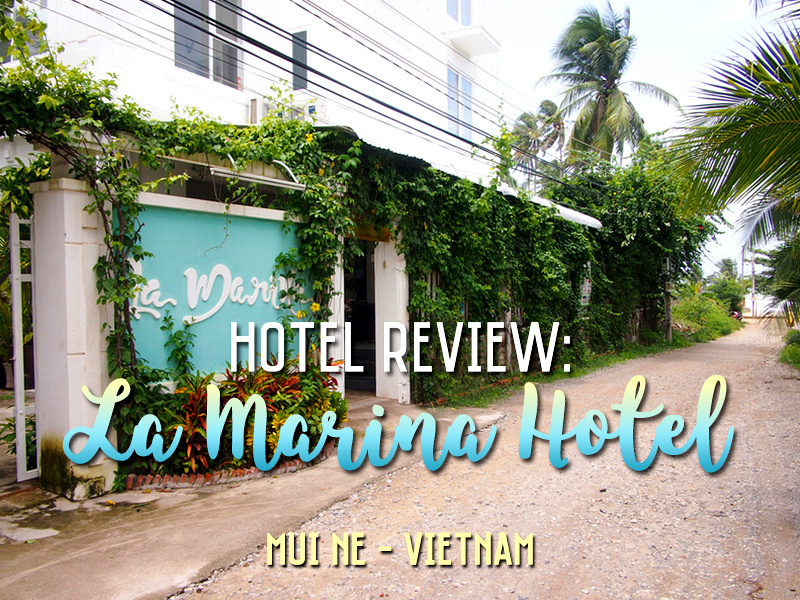 I booked La Marina online and I selected the hotel for its close proximity to the beach. As Mui Ne is basically one long road (Nguyen Dinh Chieu) there isn’t a central point that would be considered the most advantageous place to stay. The hotel is situated between the main road and the beach. You can hear the sea from your room and -depending what room you are in – see the sea from your balcony. 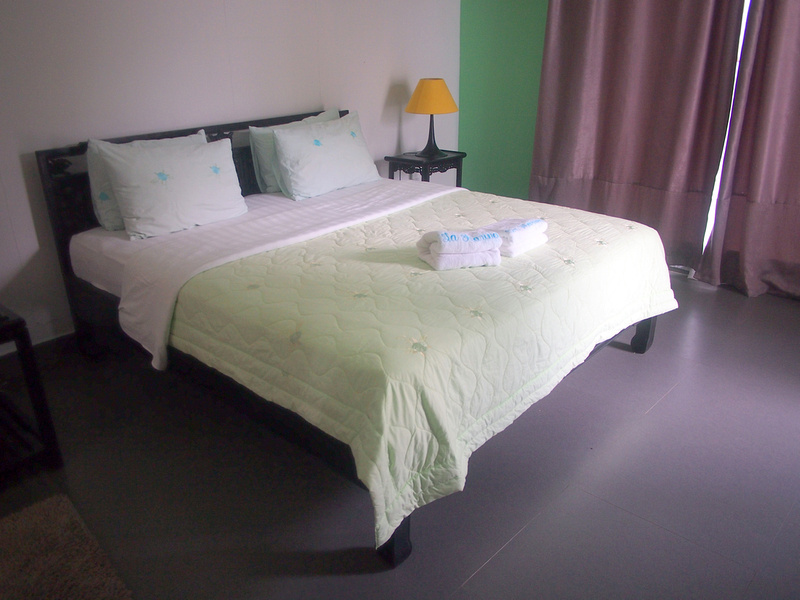 The bed was comfortable and the room and bathroom of adequate size. The room had an air conditioner and fan but I couldn’t get the a/c to work. There is a swimming pool and restaurant downstairs that is open for breakfast and lunch. The wifi was available everywhere, with a signal available on every floor. Mui Ne isn’t a walkable beach resort so the hotel has motorbikes and bicycles for hire. 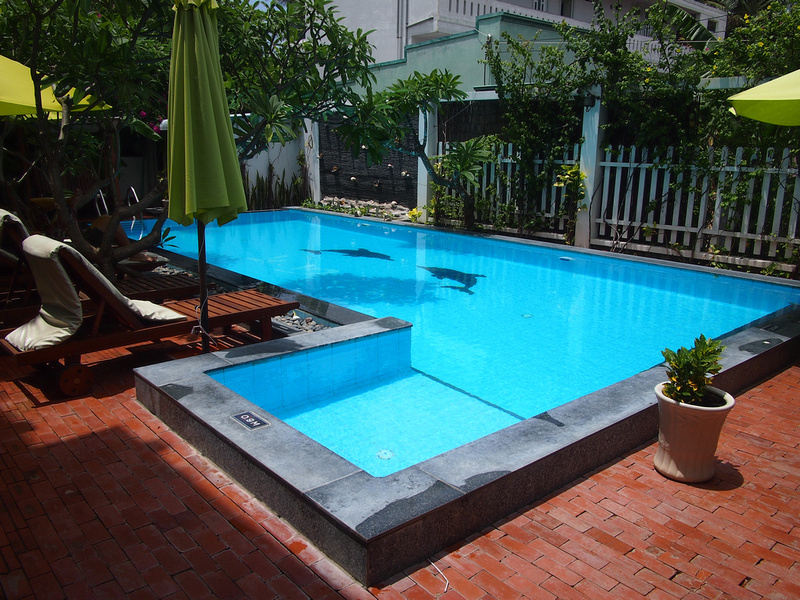 Book the La Marina online or search for more hotels in Mui Ne. Thank you so much for this tip! We had 3 great days there. He had good luck and were upgraded so that we had a superior room for small money. The room was very good with a large and cozy bed. We loved the neighborhood as there were more locals than tourists. And there are two vegetarian restaurants nearby which we found on Happycow.